1 December 2017 / dream.build.play. ... or so they say. In 1989, it was a baseball diamond in a corn field in Iowa. 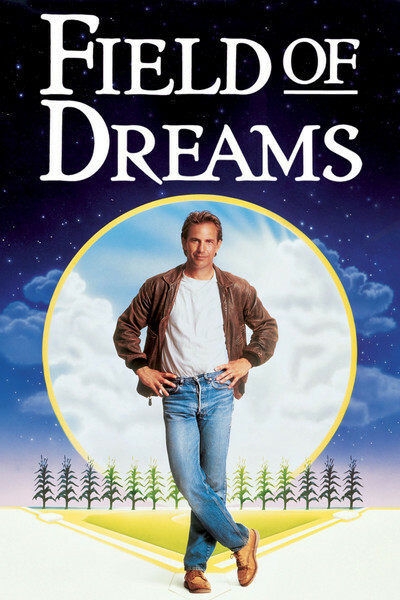 The movie was the Field of Dreams. For me on December 1, 2017, it's to build an app for my family and I. The app will be a digital version of a card game we play. Funnily enough, I've failed to find one I can just buy. But even if I could, it will be fun to build. Details of the game will come. Now, because this is a new software project, it will require some people, process, and product. My team starts small, it's my family unit. They'll serve many rolls from customer to tester, to developers. My daughter is already working on the artwork for the card backs. More on this to come. As a firm believer in agile processes, I plan to be very agile. Since this is a side project, I want "just enough" process to have traceability and know why we've done what we've done. I'm primarily a Windows developer. Sure, my programming career started with JCL, RPG, and COBOL on HP 3000s, but we're not going back down that rabbit hole. I plan to start with Visual Studio Team Services which supports any developer, any app, and any platform. As this is a new world, I'd like the app to run everywhere. How I do that, well, that will be interesting as well. It's Friday night and time for dinner with the family unit, so I'll sign off now. This post will be home base for all additional posts so you can just bookmark it. Tomorrow, I'll get up early and get the infrastructure cleaned up. Update 2018-01-01 Well, as the eternal optimist, I bit off more than I could chew with work and the holidays. So I'll focus on using all of 2018 to get the game done.